Check out the unique offer at the best Gentlemen’s Club in Warsaw! For only PLN 200, you can spend a memorable evening together with the most beautiful women in the world. The price includes the entry, booking, and selected alcohols – No Limits. Call us or complete the booking form! 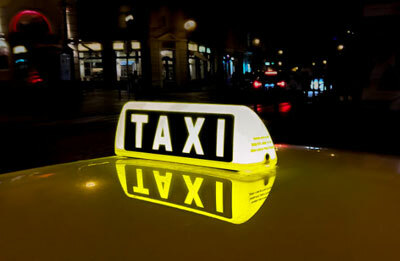 Free taxicab for our guests to anywhere in Warsaw. Whether you want to come alone, or in a larger group – our taxicab is completely free. It’s enough that you call us or complete our form, and you don’t need to worry about the transport to New Orleans! A Bachelor Party in New Orleans Gentlemen’s Club is unique in all respects. Beautiful dancers, the best alcoholic drinks, excellent dining dishes, and many other attractions await you at the Club. We will make sure that your evening is a total success! Especially for this unique occasion, we have prepared the most luxurious EXCLUSIVE PACKAGE! In it, a private VIP box, an open bar with selected alcohols, a private dance for each guest, and a lot more! Check it out! “Polska Wódka”, the only brand recognizable all over the world. Two hours for tasting. 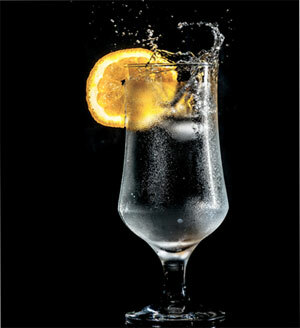 Ten best Polish vodkas. And the unique atmosphere of the best Gentlemen’s Club in Warsaw. And all this for only PLN 150 per person! You have to try it. Book now!